The contestants preformed an opening dance to the song "Shake It Off" by Taylor Swift. 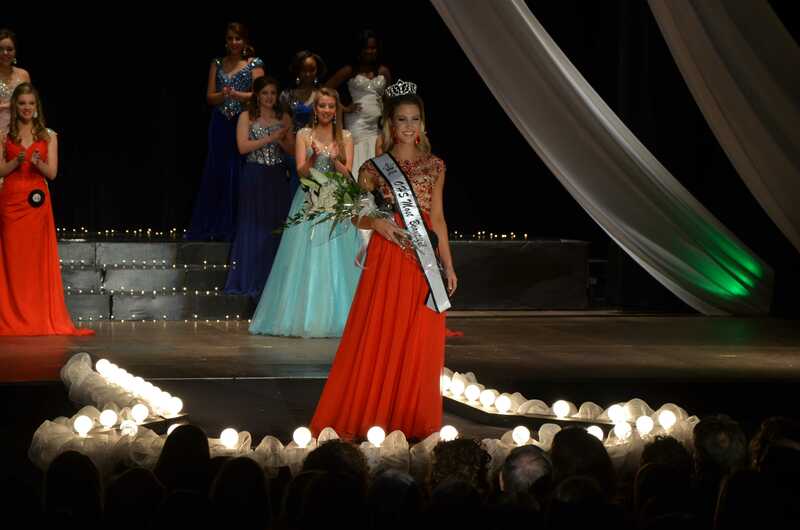 Junior Madison McCay was awarded Most Beautiful during the Parade of Beauties on Jan. 10. McCay later said she felt relieved and excited that all her hard work had paid off. 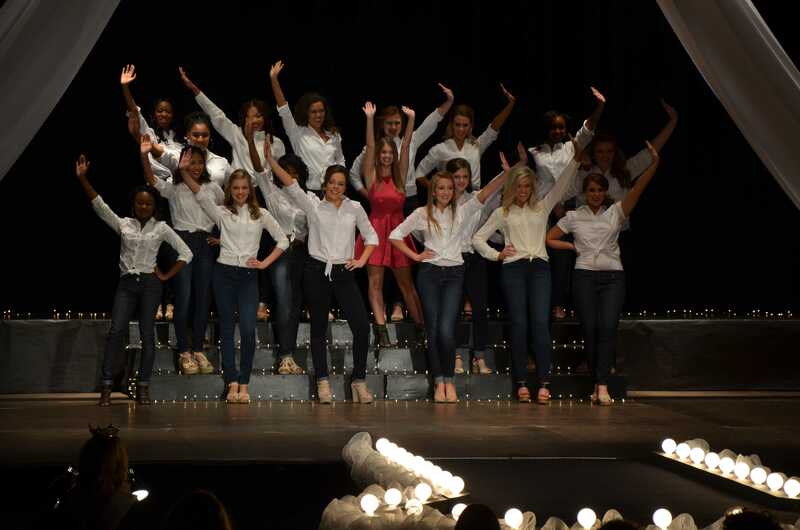 The contestants preformed an opening dance to the song “Shake It Off” by Taylor Swift.